The RTAA Rail Industry Field Day is on once again from 3-4 April 2019. 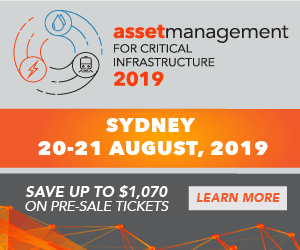 Known as the biggest and best outdoor event on the Australasian rail calendar, it is open to the rail community, or anyone with an interest in the rail industry. With more than 50 exhibitors and 30 demonstrations, participants and delegates come from the private and public sectors, and cover all disciplines of rail.